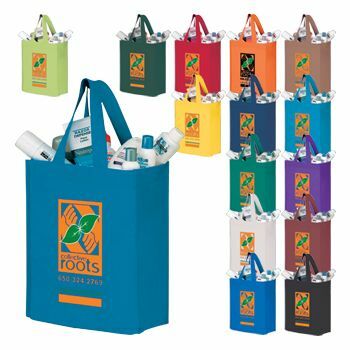 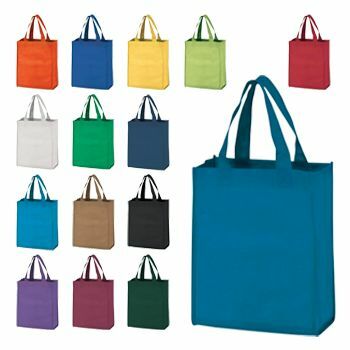 10 X 10 X 10"
12 X 10 X 14"
12 X 8 X 13"
13 X 10 X 15"
13 X 5 X 13"
Do you own a retail business or grocery store and need Custom Printed Grocery Bags; Reusable Bags; Custom Shopping Bags or Recycled Shopping bags? 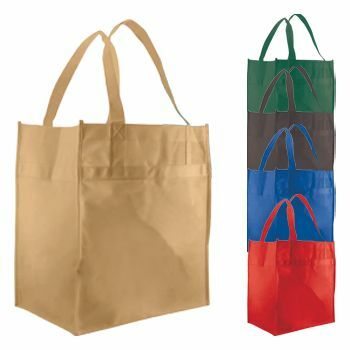 APlasticBag.com is an excellent place to begin your search for many custom shopping bags and packaging supplies! 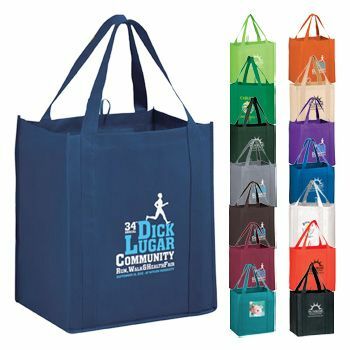 Using products from APlasticBag.com is an ideal marketing strategy.Reusable; recyclable and durable custom bags are exactly what people are buying today. 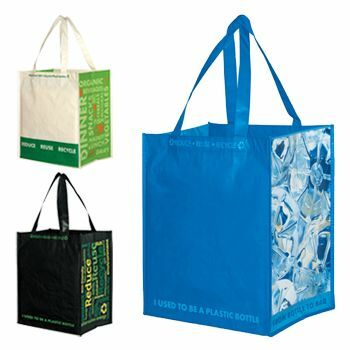 It's all about protecting the planet. 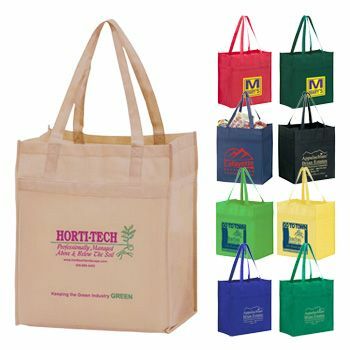 Consumers love the idea of "going green" and saving the planet by supporting Eco-friendly businesses and their brands. 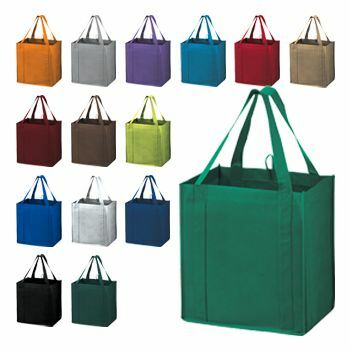 These products require a small investment;but they are guaranteed to boost your sales and protect our planet. 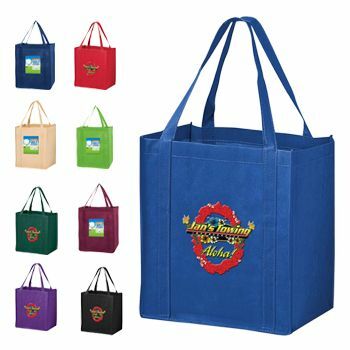 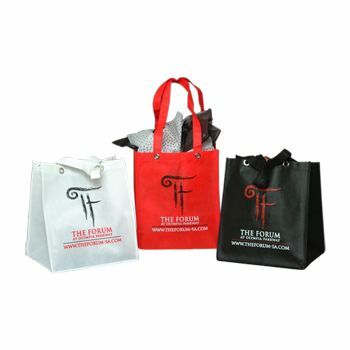 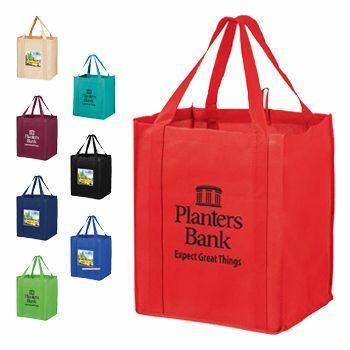 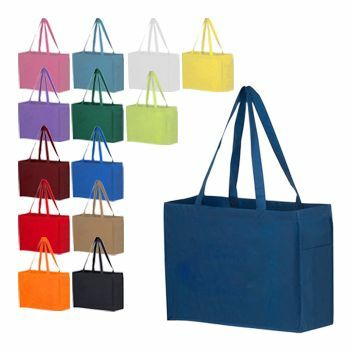 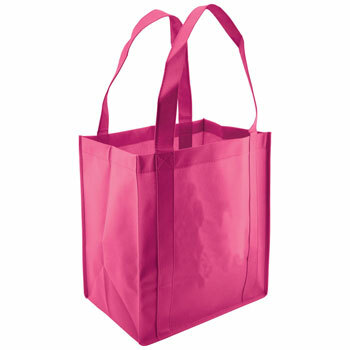 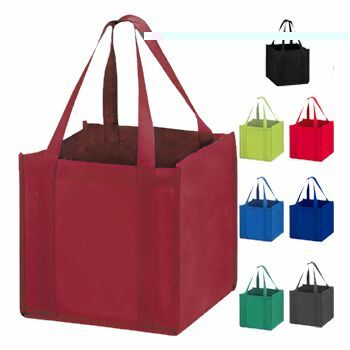 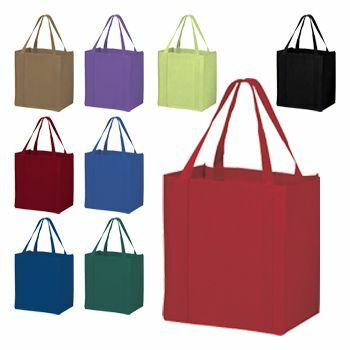 Your source for Grocery Bags and Tote Bags.